iOS 7 activation lock in case of Find my iPhone didn’t have a solution until now. 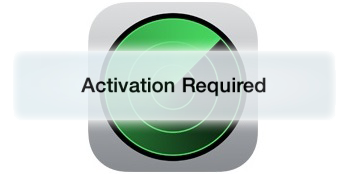 Now you can bypass IOS 7 activation feature and your device can be used regardless of the location. 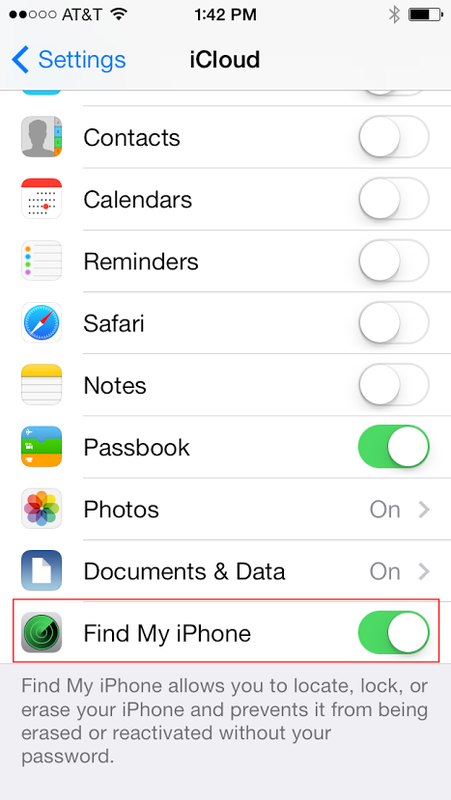 This post is all about bypassing the activation lock if it appears when using Find My iPhone. The apparent reason for the issue is that Apple has made data protection available in iOS 7 on smartphones. And as per the new features, the Find My iPhone needs to be deactivated because the phone itself won’t be activated without the use of Apple ID and password credentials. The feature is expected to increase the level of protection in case of threats etc. However, Apple perhaps forget that even device owners tend to be humans and should offer a solution to recover devices that have been blocked. This means the Activation lock is a major threat to the owners as well. Why you got the Activation Error on IOS 7? If this does happen, you won’t be able to activate the device and see the display until the Apple ID and password is entered. DFU restore won’t solve the matter as well. The redsn0w tool can be used to hacktivate the device, but it is only limited to iPhone 4, and there’s no solution released by hackers so far at the moment. The activation lock feature is integrated with Find my iPhone, you need to disable find my iPhone to disable the activation lock feature. 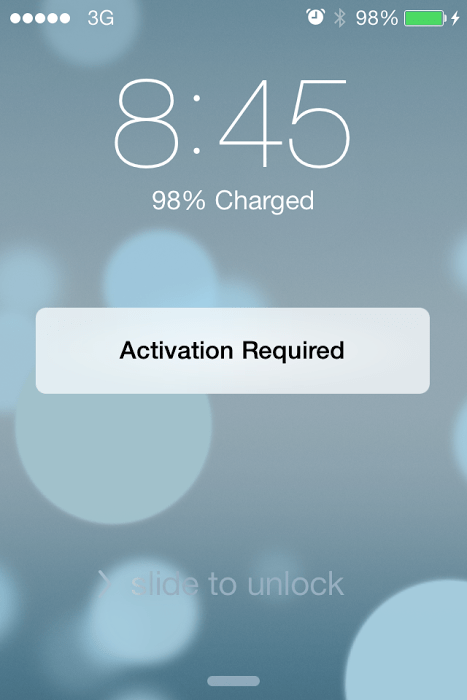 How to Bypass iCloud Activation Lock Screen on iPhone? Visit iCloud.com and log in to your apple account. Navigate to “Find my iPhone” -> “Devices” and you will see a list of all devices connected with your Apple ID. Now choose the device you want to be removed from your account and click “Remove”. Restart your device and set up it as normal device. So now you can use what is rightfully yours and end the frustration of being locked out of your own device.